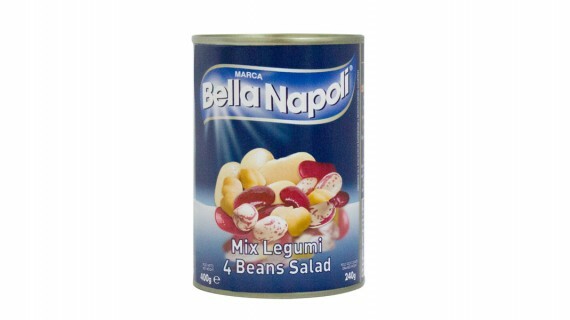 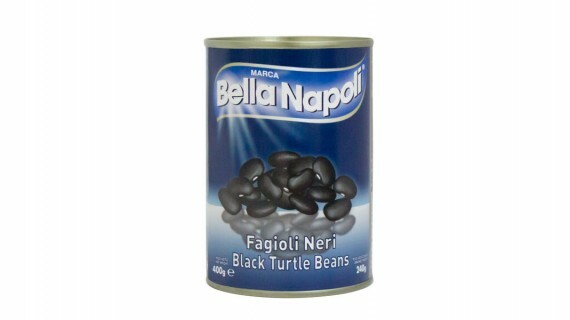 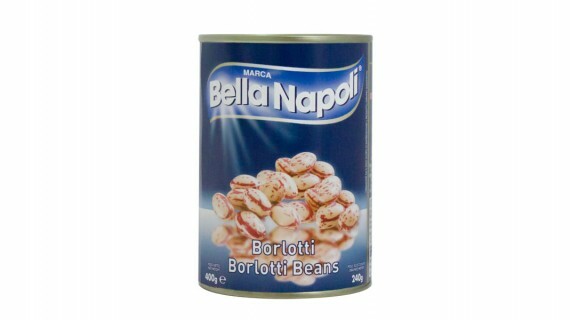 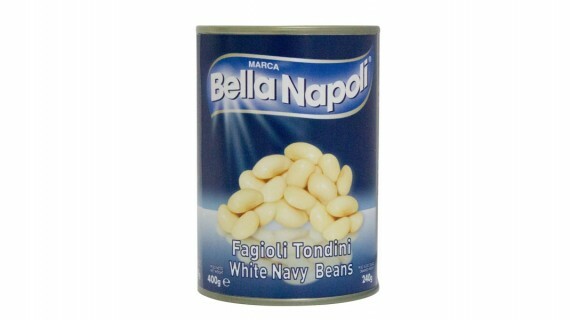 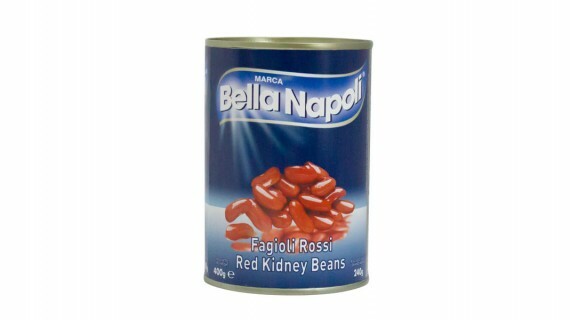 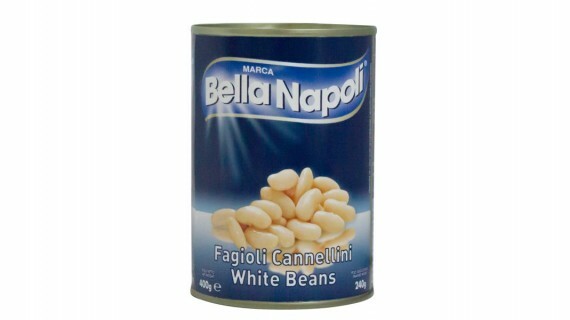 Product obtained through the rehydration and scalding of dehydrated beans with added water and salt; preserved in a can. 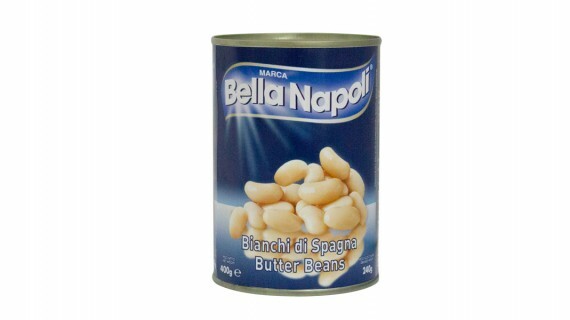 Product stabilised by a sterilisation process. 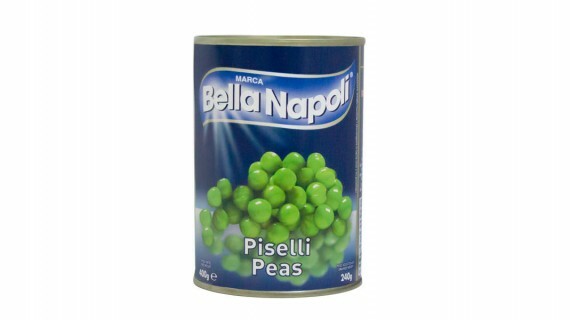 Product obtained through the rehydration and scalding of dehydrated peas with added water and salt; preserved in a can. 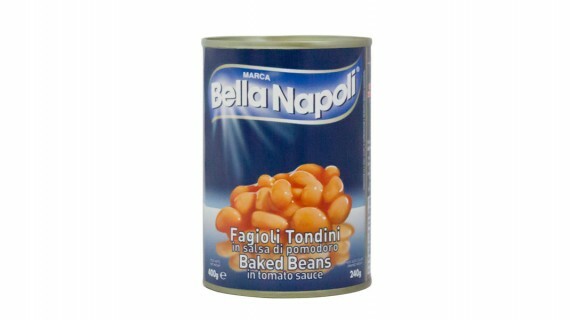 Product stabilised by a sterilisation process. 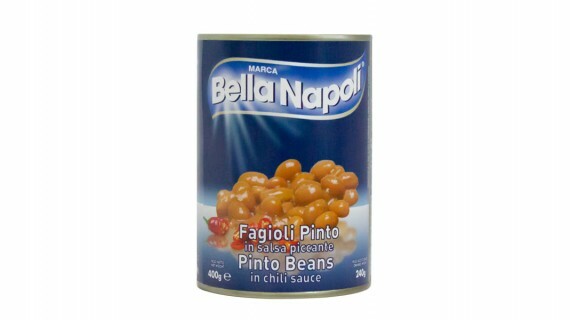 Prodotto ottenuto mediante reidratazione e scottatura dei ceci essiccati con l’aggiunta di acqua e sale confezionato in scatola. 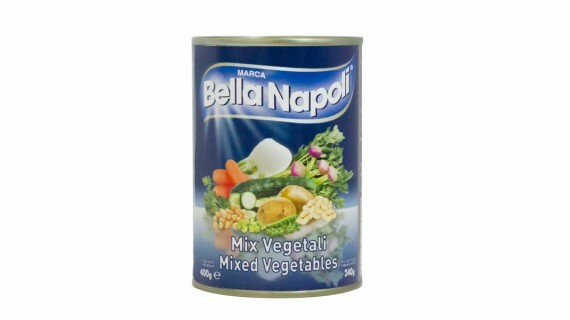 Prodotto stabilizzato mediante processo di sterilizzazione. 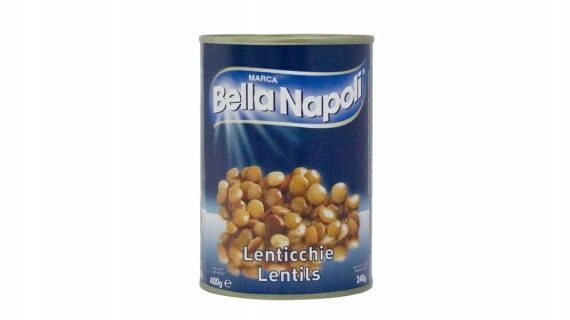 Product obtained through the rehydration and scalding of dehydrated lentils with added water and salt; preserved in a can. 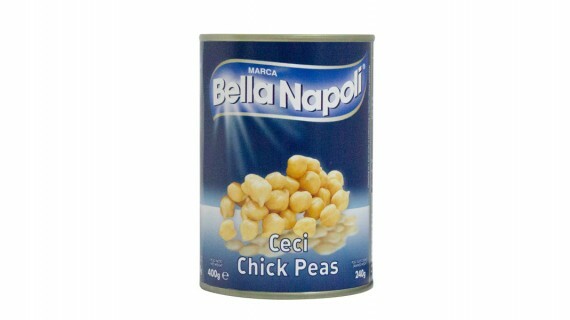 Product stabilised by a sterilisation process.